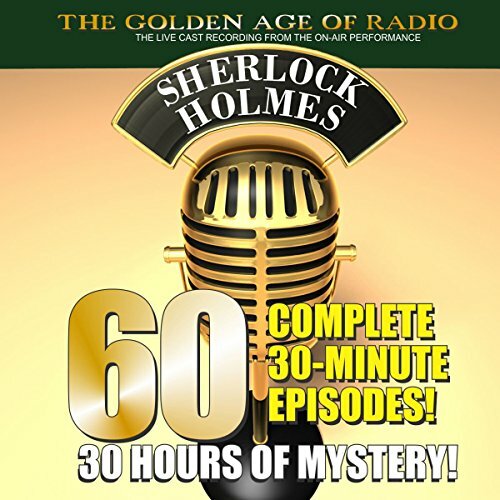 The world-famous sleuth is back in this astounding 60-episode collection (many previously believed to have been lost) direct from the original radio broadcasts. Featuring Basil Rathbone and Nigel Bruce, this collection contains nearly 30 hours of Old Time Radio broadcasting at its best. Digitally remastered from the original broadcast recordings, this amazing set is a true collector's item for Sherlock Holmes fans everywhere! 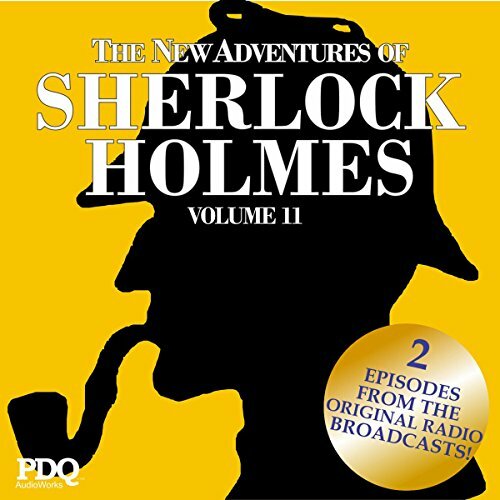 Straight from the airwaves of the 30s and 40s come these digitally re-mastered recordings from the live radio broadcasts featuring the original cast (including performances by Basil Rathbone as Sherlock) as they performed episodes starring the world's most famous sleuth: Sherlock Holmes.